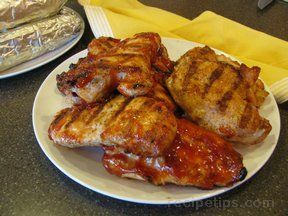 Great barbecue sauce for chicken, ribs, pork, and beef. It has just the right sweetness to it. In 2-quart saucepan, heat all ingredients to boiling; reduce heat. Simmer uncovered 10 minutes, stirring occasionally. 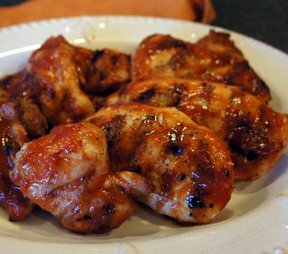 Serve warm sauce with grilled chicken, pork or beef. 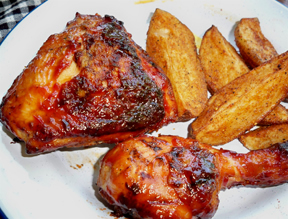 "Great barbecue sauce. 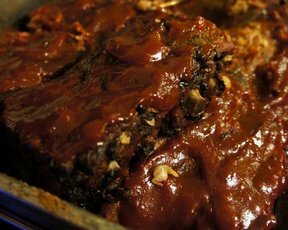 The chili sauce gives it a little kick but not too much. I used it on ribs. We loved it. Will try on chicken next."